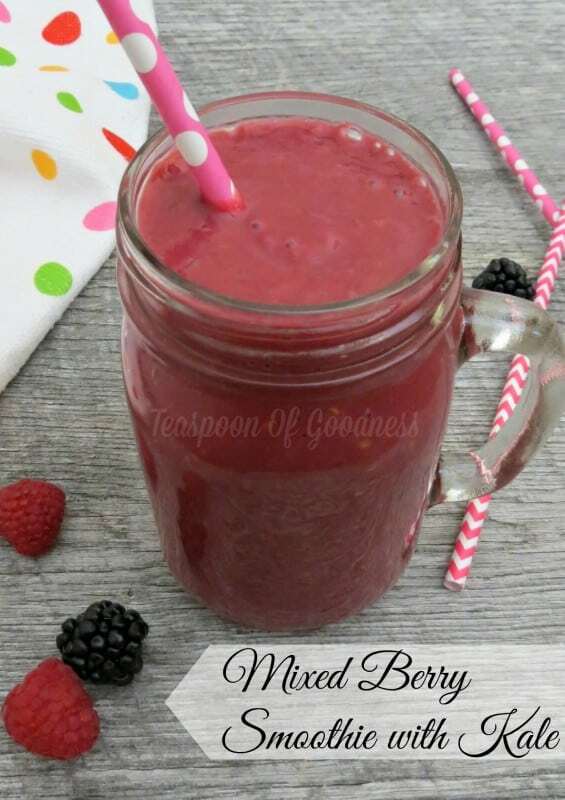 We love smoothies and this Mixed Berry Smoothie is a perfect on-the-go breakfast or even special healthier dessert option. Smoothies like this and our Triple Berry Smoothie with Spinach are idea for getting your kids to eat healthier without a fuss. 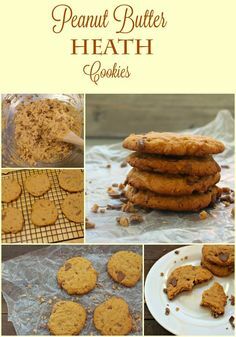 They love simple fruit sweetened flavors, and it will make you as parent feel better about sharing something chock full of antioxidants with them. 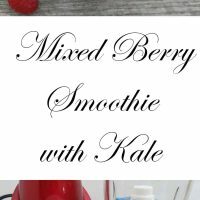 One of our favorite parts of this mixed berry smoothie is the fact that I can make it year round. 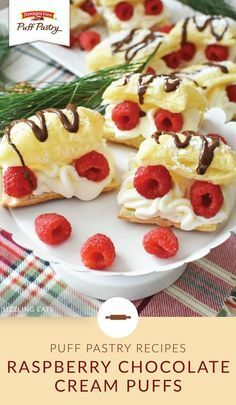 With berries always available in the freezer section of my grocer store, this is easy to duplicate even when berries are out of season. That makes it simple to prepare a smoothie for myself or the kids any time. One great way to make this smoothie even easier to manage on a busy morning for breakfast, is to create simple smoothie packets in your freezer. 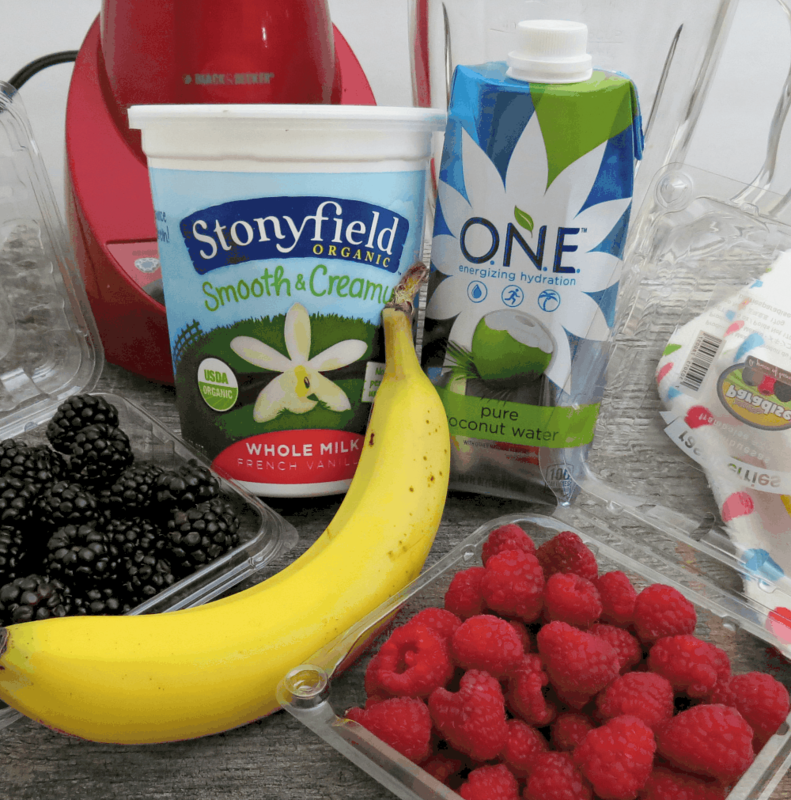 Prepare your fruit in advance and put into small freezer baggies so all you have to do is pull them from the freezer, add to your blend with liquid and blend up for a delicious breakfast smoothie! 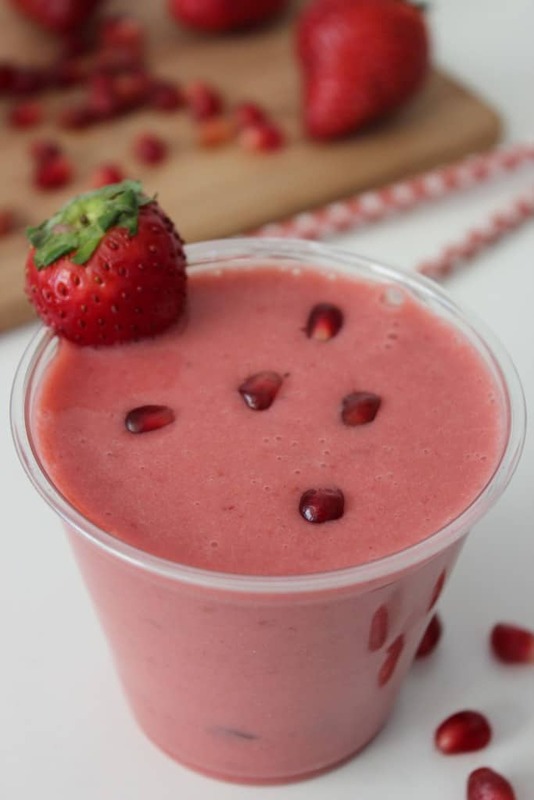 If you are looking for healthier breakfast, snack or dessert options our mixed berry smoothie is an ideal choice. Not only is it full of great healthy foods, it is truly a delicious combination of flavors that every one will enjoy. For a bit more healthy antioxidant benefit, don’t hesitate to drop in some greens like Kale or Spinach to enrich your smoothie with even more health benefits and flavor. Depending on how ripe your berries are, they may be more tart than sweet. 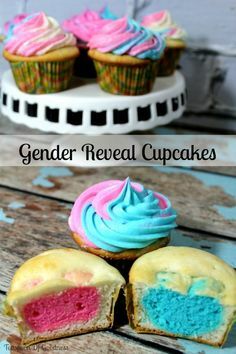 To balance that out, just add some sweetener. I suggest honey or any all-natural sugar substitute. If you like a thicker smoothie, you can either use frozen fruit or add some ice. 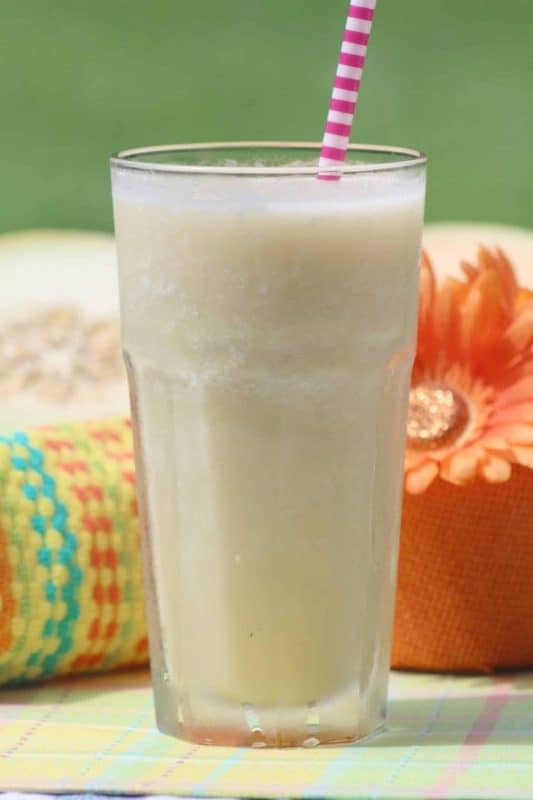 If you like a thinner smoothie, just add additional coconut water or milk. 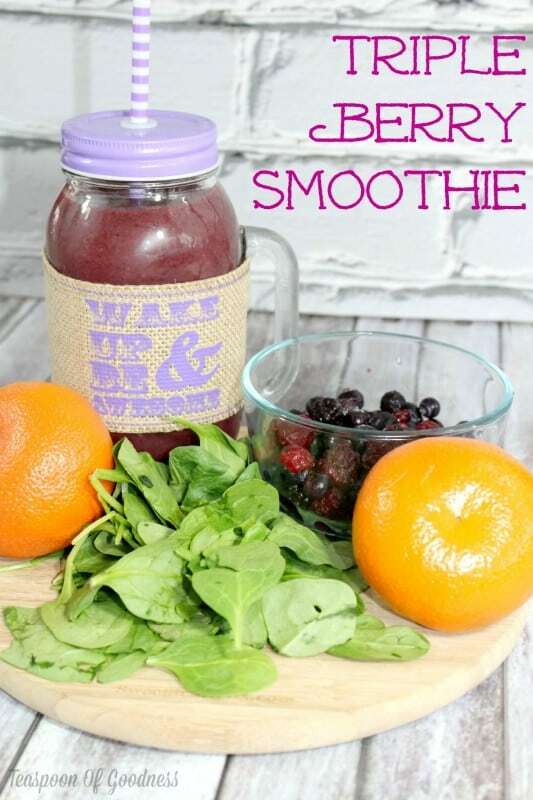 You may also enjoy these other homemade smoothie recipes.